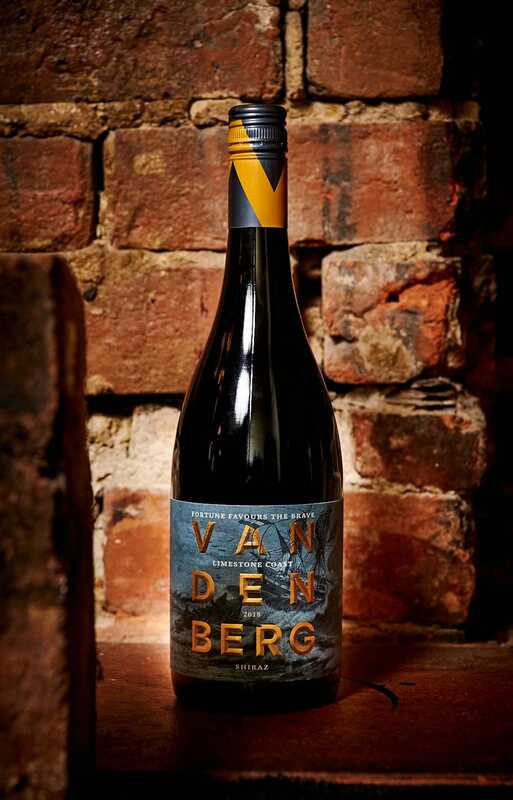 A full-bodied, mouth-watering Shiraz with notes of mulberry and violets and a delicate hint of peppery spice. Finely woven tannins produce a plush mid palate and lingering finish. Aromas of blueberries and blackberries are complemented by spice notes of black pepper, anise and leather. Black-faced Suffolk lamb, organic salt bush berries, silky butter potato and smoked leek.